NYE Commercial was in need of a website update to bring it up with the current times. They entrusted Tariq Zidan and The Collective with this task. 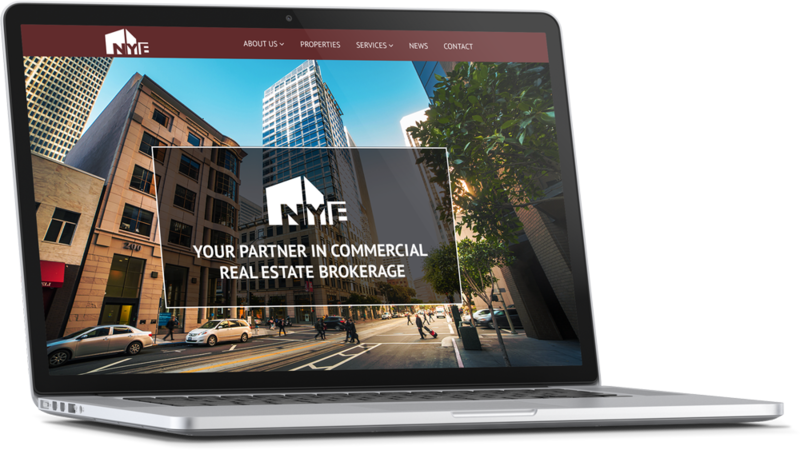 NYE wanted a simple site that utilized more project images while keeping the Loop.net search functionality within certain pages. We used WordPress as the backend CMS for each of use and any future changes the company may have.